Let me tell you how cold it is: for the past few days, my windshield washer fluid hasn't been working. I push the little button and you hear a sad little whirring noise but nothing comes out. 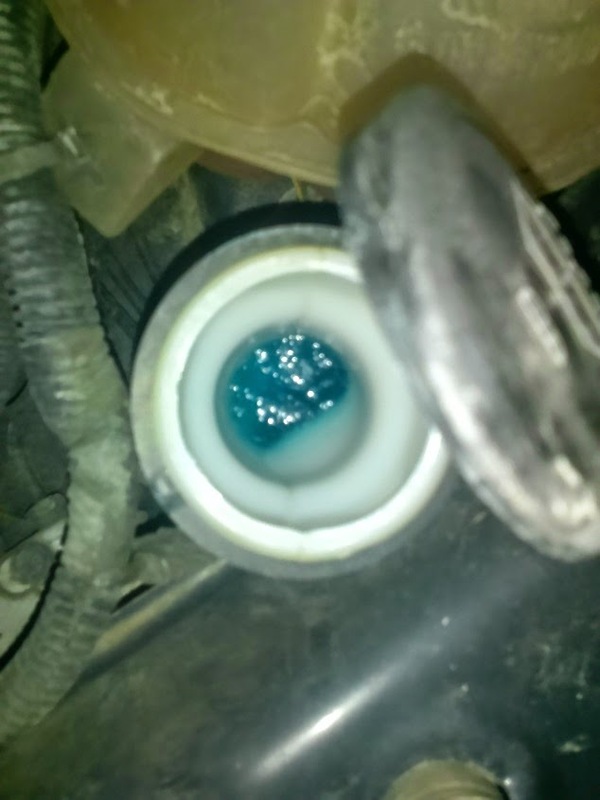 Usually this is because I'm an idiot and forgot to put in new fluid (entirely possible, but not in this case) or because the outlets are frozen shut and the fluid just makes a bit pile of smurf slush (entirely possible, and what I assumed was happening). 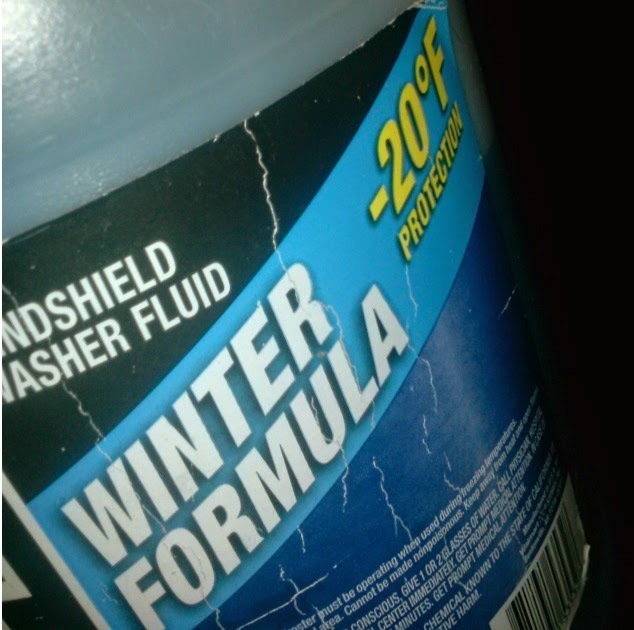 I would like to draw your attention to the label that said "Winter Formula" and "-20 degrees Fahrenheit." So I assumed that it was because things were frozen shut, and a simple session with the ice scraper would solve the issue. Not so! After driving around for a few days I realized something else was wrong, to the point that I assumed that I had either burned up the motor or that the case had cracked open and leaked all the fluid out. That's right, a liquid that is specifically designed to handle low temperatures couldn't handle the weather we're currently having. And that's how cold it is.